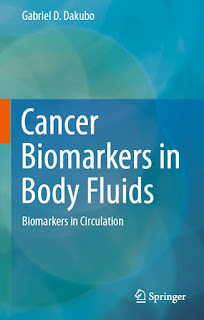 You can download Cancer Biomarkers in Body Fluids Biomarkers in Circulation by Dr. Gabriel D. Dakubo free in pdf format. 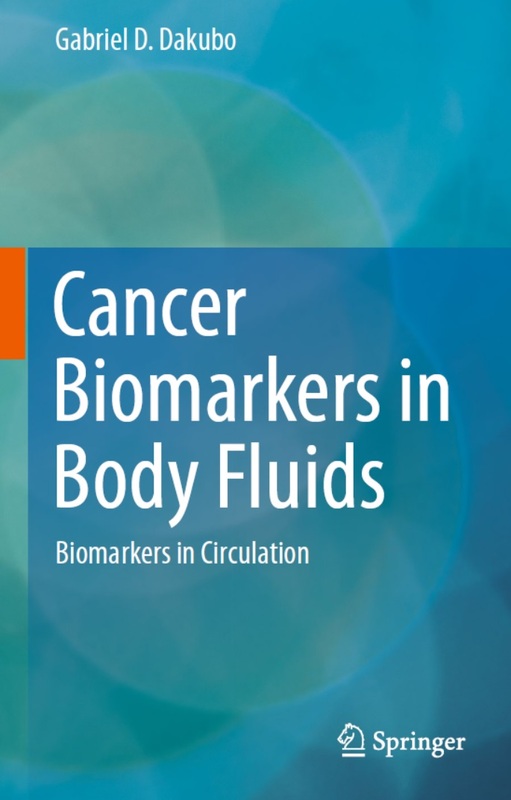 The molecular and genetic signatures of cancer are represented in the peripheral circulation and other body fluids, giving rise to the “liquid biopsy” concept. This new paradigm of molecular profiling of cancer cells offers several advantages over traditional tissue biopsy. It is convenient, noninvasive, conforms to current clinical practice, enables real time disease monitoring and the study of tumor evolution, can easily be sampled multiple times, and this sample is more representative of the heterogeneous cancer cells than biopsy sampling. Indeed, all aspects of cancer molecular genetic information, stemming from DNA (both nuclear and mitochondria), RNA (coding and noncoding), peptides and proteins, metabolites and lipids are present in body fluids as free, cell surface bound or enclosed in membrane vesicles, and are being harnessed for disease management. Additionally, circulating tumor, and tumor stem cells provide prognostic information, and also enable the study of the intricate molecular processes associated with metastasis and drug resistance. This treatise deals with the general principles of the molecular pathology of cancer, and its associated imprints in circulation. The transitional process from discovery, prototype development, translational research, to product development can be complex and costly. The critical path to biomarker development and qualification for successful use in drug development is detailed herein as well.